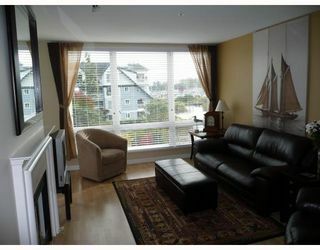 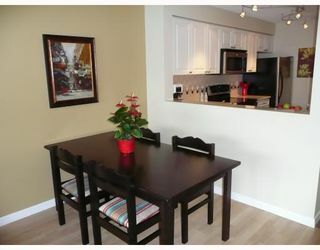 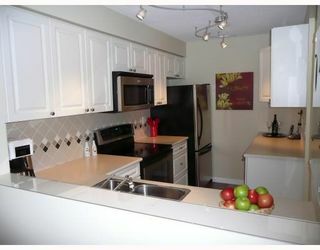 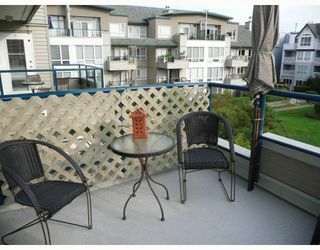 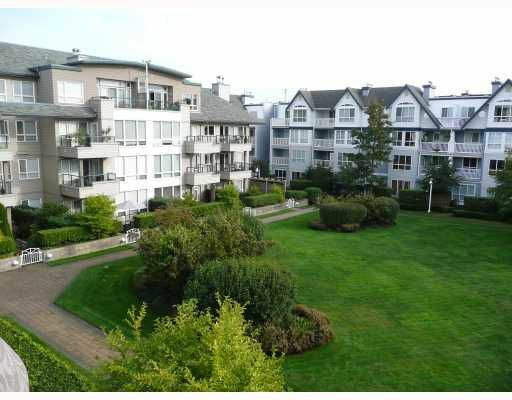 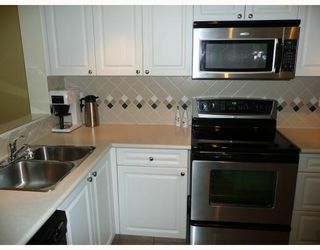 STEVESTON, 2 bdrm & den, 2 bath. Unsurpassed bright apartment with loads of natural light even in winter. 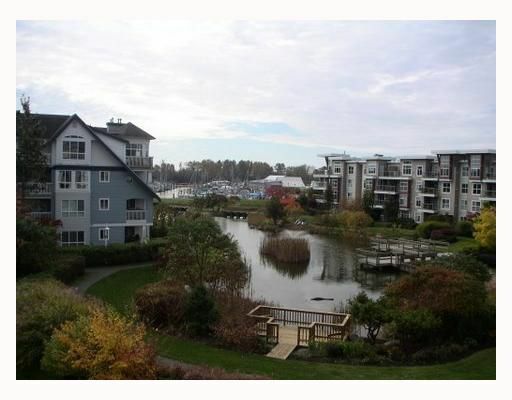 The suite faces South onto the courtyard garden and Waterway. 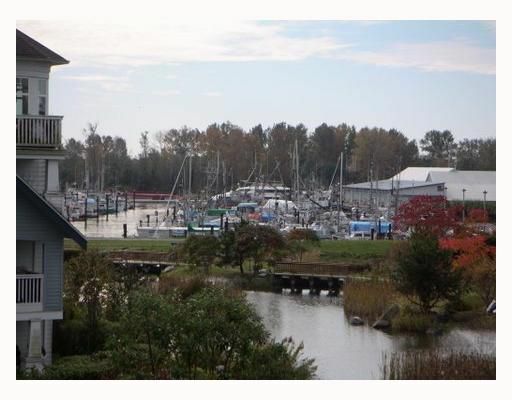 A great home for those who need ample space for an office/storage.There is no road noise to speak of and the neighbors are quiet. 2 secured parking stalls are included. 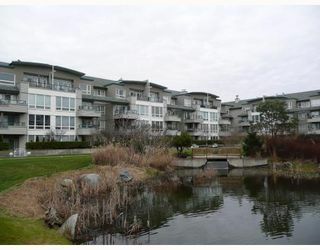 Overall a very well managed strata and a completely sound building to boot.This building was built with prestigious inclusions like heated radiant flooring which is included in your strata fee. 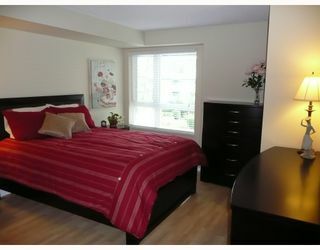 Call to arrange a private viewing.